2-CDs to help you navigate the dental practice jungle! 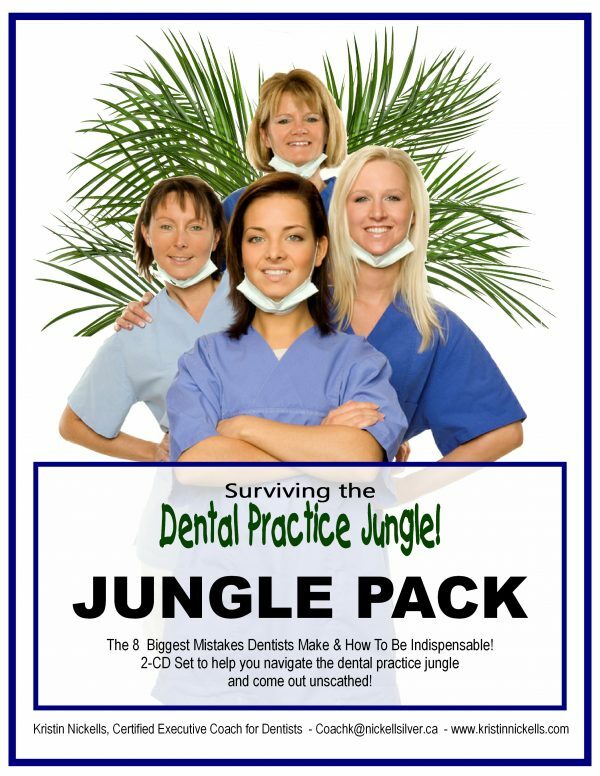 Navigate the Dental Practice Jungle and come out unscathed! 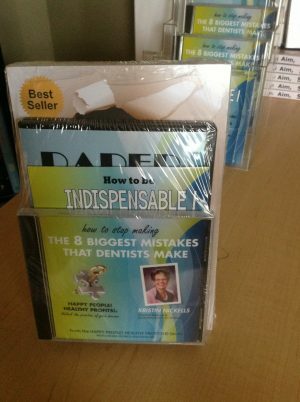 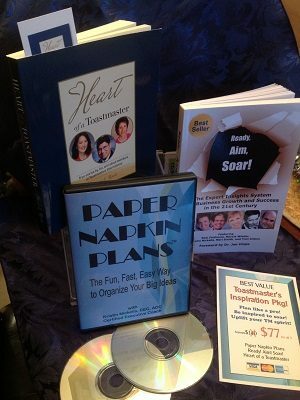 This 2-CD set includes The 8 Biggest Mistakes Dentists Make & Indispensable! 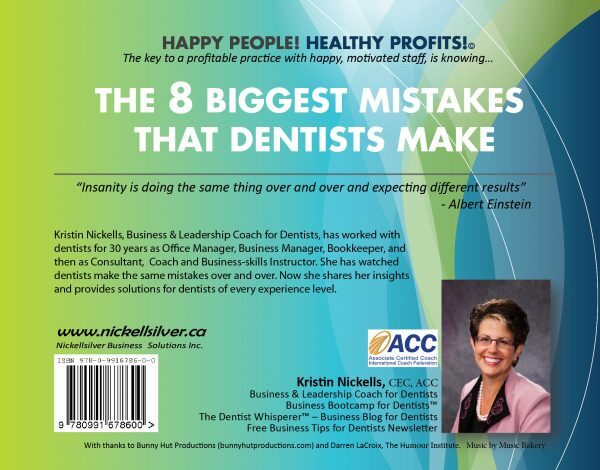 Dentists and their teams alike will discover how to avoid common pitfalls in a dental practice AND how to hire the right people and how to BE the right people to make working in the dental practice jungle easier, smoother, with less stress and more fun! 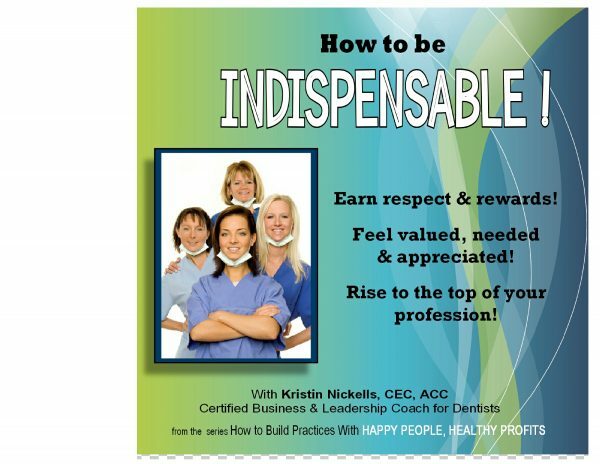 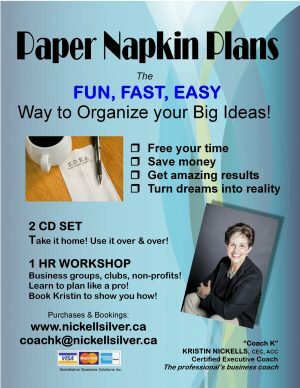 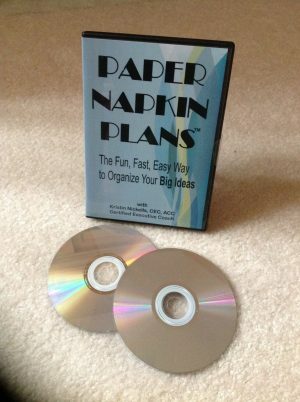 This 2-CD set is a great team building tool for the whole practice! 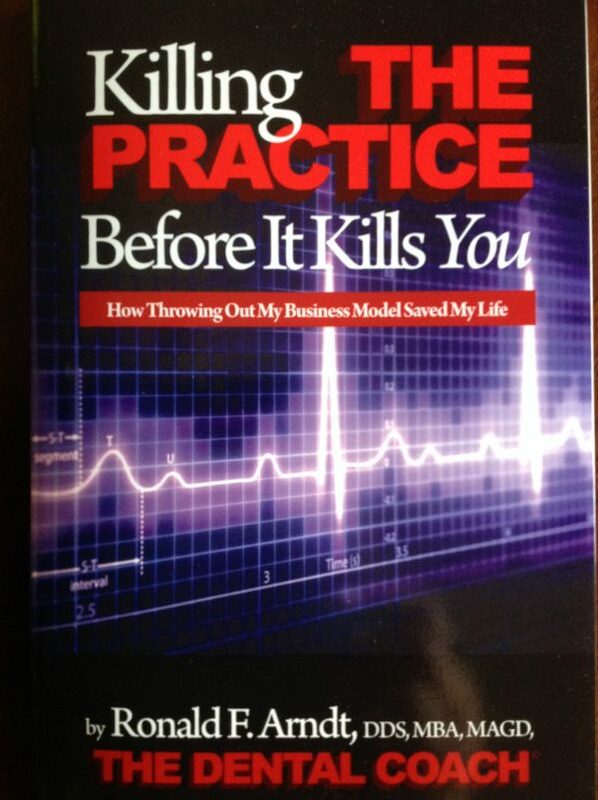 As an added bonus, you will also receive “Killing the Practice Before It Kills You!”. This book by former dentist, now Master Coach, Dr. Ron Arndt, tells the story of how a health scare was the impetus for an amazing transformation of his practice and his presence as a leader. 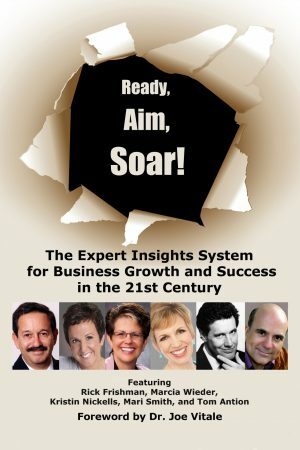 This book is a $20 value.